You need your laptop fixed now by someone who knows what they are doing, won't speak in "geek" and who understands your needs - we guarantee it! Computer Help repairs all sorts of laptops. If you have a Macbook, a Toshiba, HP, Sony, Samsung, Acer or ANY model of laptop - we can repair it. There is nothing on a laptop we can't fix. If your laptop is totally dead, won't load windows, can't get on the internet, has a smashed screen or a virus, or any other problem, we can fix all that within 24 hours. To be more precise, this is what happens with approx 97% (based on 2017 figures) of our laptop repairs - because sometimes your laptop may have an obscure part that we don't stock (but we stock a great deal of laptop parts!) so we'll have to get it in from overseas. But we'll do everything we can to get that repaired as soon as possible as well as finding you the best price. I think you'll be amazed how many laptop repairs we can complete despite some weird and unusual part being required - we can source almost anything! We're really good at laptops and have loads and loads of experience (an average of 18 years each between 4 techs) and have solved everything there is. It doesn't matter what kind of repair you need whether it's hardware or software. 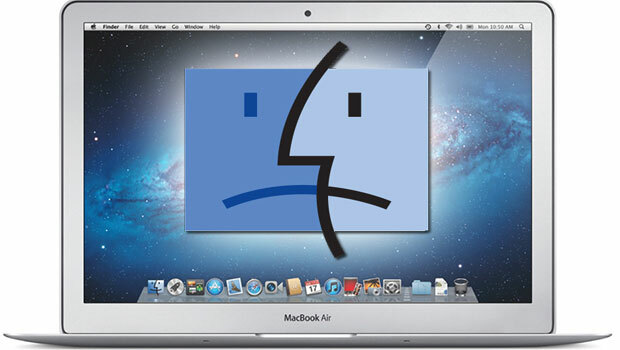 For Macbooks, see our Macbook page. 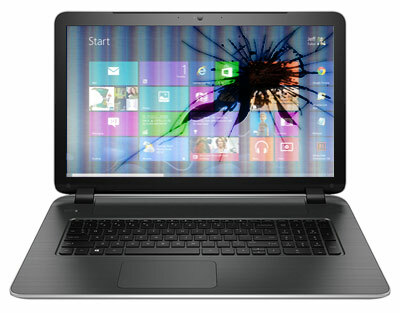 We can repair all sorts of laptop screens. We carry stock that covers most laptops (approx 80%) but can source just about any laptop screen that you might need. We'll assess the screen and fit one the same day. If for some reason we need to get one in from overseas, we'll call you first to give you some options and if you go ahead we'll order it that day. Touchscreens can be a little tricky, as they have more components and are generally a lot more expensive but we can find a solution to fit you. We'll give you the option of a replacement touchscreen or a non-touch version. You've turned your laptop on now there's a spinning circle or a black screen. Even waiting or rebooting makes no difference. It may be that there are lights showing for the power or maybe it's completely dead. You are going to need a repair. At Computer Help NZ we'll get it sorted out. We have seen thousands of laptops with these problems and repaired them all. 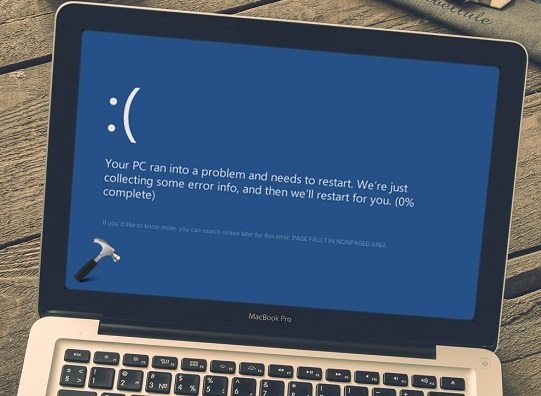 If you've tried to start your laptop on a cold Christchurch morning and got nothing but "Windows Loading" then there are a few things that most likely need repairing. Sometimes your anti-virus can cause issues, sometimes a Windows Update can mess things on your laptop and occasionally it's a faulty hard drive. There's a few other less likely things. But it's a straightforward repair that we see regularly on laptops. Laptops and desktops like all computers often have passwords. Passwords give you access to website, emails or even your computer itself. The trick is sometimes those passwords are saved in the computer so years may go by without you needing to enter them. Or, you may be locked out of your own computer or tablet or phone. We have a variety of tricks to get past most passwords. There are some passwords that can only be bypassed by using the reset services provided by company in question e.g. Apple, Microsoft, or Spark. Call and we'll help you out. Email can work for years on your laptop and then suddenly it stops. Are you using Outlook, Windows Live Mail, Thunderbird or maybe something else? There are a variety of causes but it can all be sorted out. For all your email repairs just call.